In June 1943, Germany infamously declared Berlin “judenfrei”—“free of Jews.” But at that moment there were still 7,000 Jews living in the Nazi capital: hiding in attics, basements, and warehouses, protected by courageous Berliners while desperately trying to avoid deportation. Only 1,700 lived to liberation. The Invisibles tells the stories of four survivors, interweaving their testimony with highly accomplished dramatizations, an unusual hybrid approach that brings edge-of-the-seat suspense to their years spent underground. 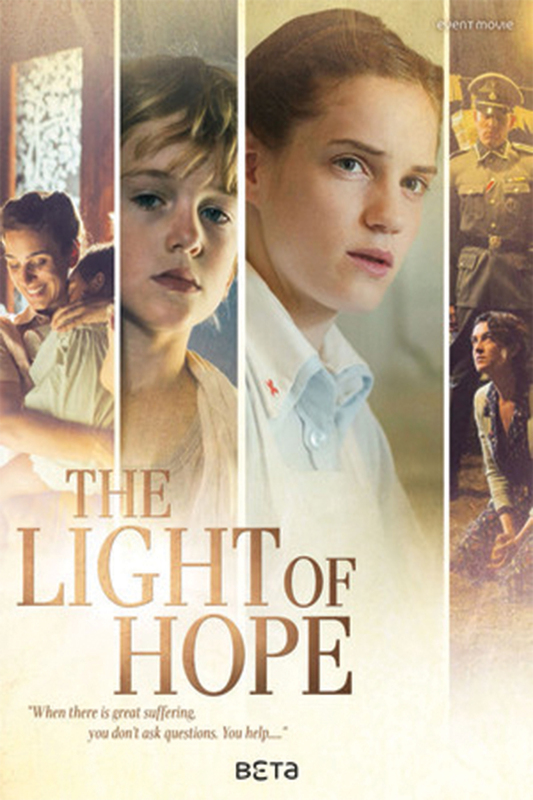 The two men and two women whose stories unfold are well chosen, and their younger selves are sensitively portrayed: Cioma is an art student who uses his drafting skills to forge passports in exchange for food ration cards; Hanni dyes her hair blond and tries to pass as Aryan; teenager Eugen is handed to a succession of sympathetic Communist families; and Ruth must resort to roaming the streets before being taken in by a surprising protector. If their stories sound contrived, The Invisibles makes their veracity all the more stunning. Daniel traveled for a long period in Europe, but now he is coming back to his childhood home, in a small village in Israel. He wants to find Lilah, the woman of his life. Lilah, a former ballet teacher, has been paralyzed in bed for three years now. Daniel is going to commit something unbelievable out of love. 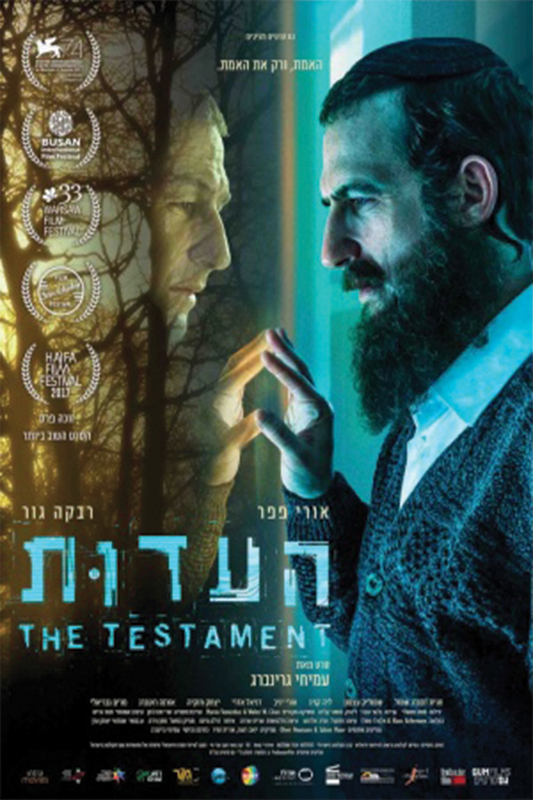 The film deals with the conflict between religious tradition and the freedom to choose your fate. Enjoying the nightlife of 1943 Copenhagen, jazz guitarist Arne Itkin (David Dencik, “Tinker Tailor Soldier Spy”) is seemingly immune to the hardships of war, as the Danish government opts for a compliant relationship with Nazi Germany. 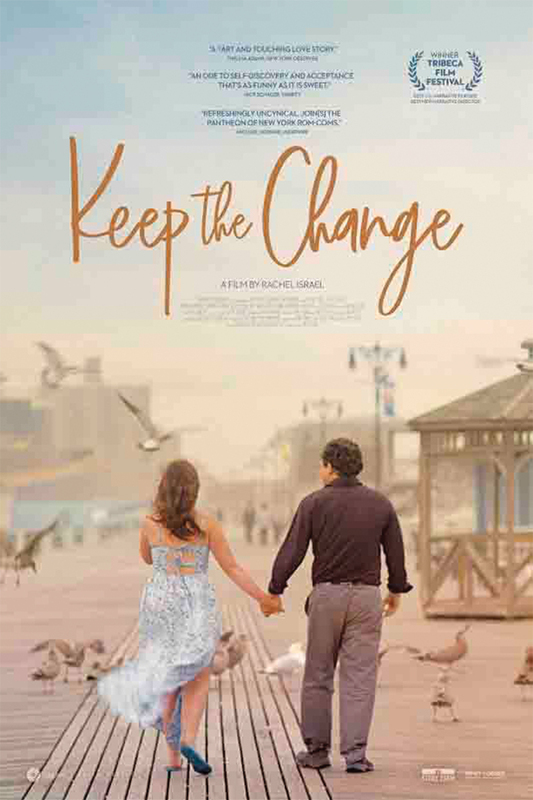 He is initially skeptical when his terrified wife Miriam (Danica Curcic) hears rumors of the round-up and deportation of Danish Jews. An overnight raid however, forces the couple to flee their home with five-year-old son Jakob (Anton Dalga°rd Guleryu¨z). 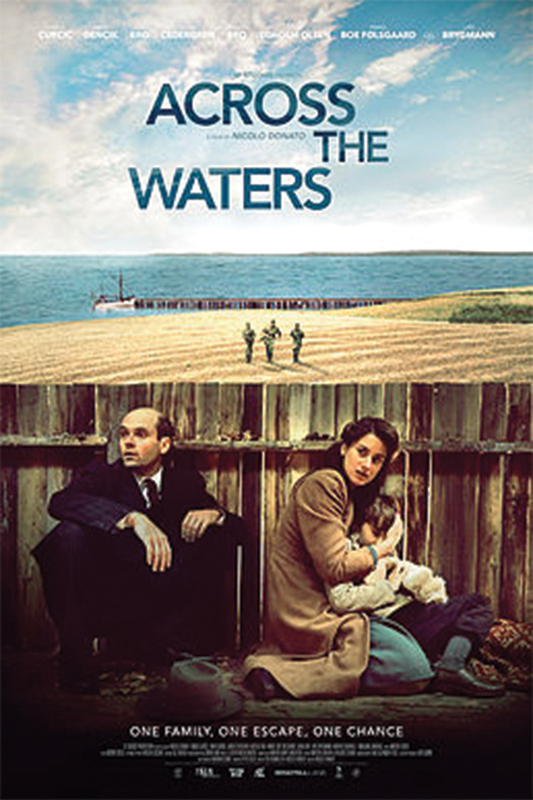 Aided by a church pastor and underground resistance, they set out on a journey for the fishing village of Gilleleje, where refugees await passage to Sweden by boat. 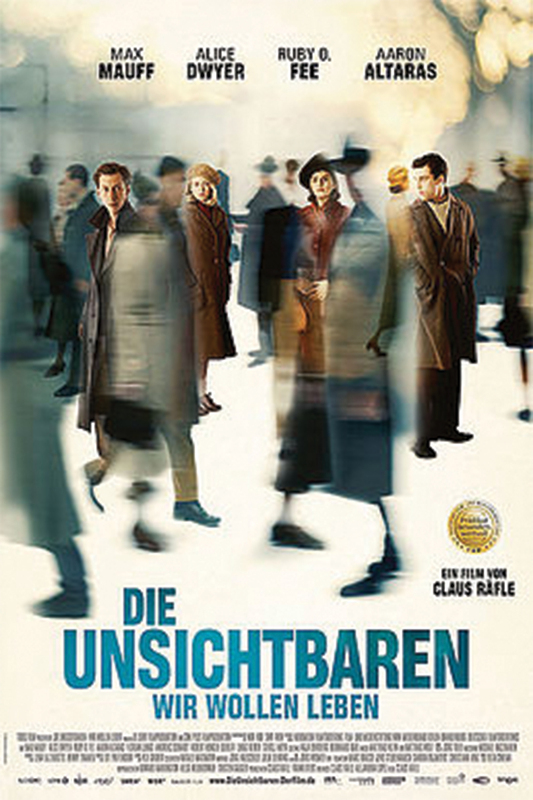 Amidst lurking danger from the Gestapo and their collaborators, the family puts its fate in the hands of strangers whose allegiance and motives are not always clear. 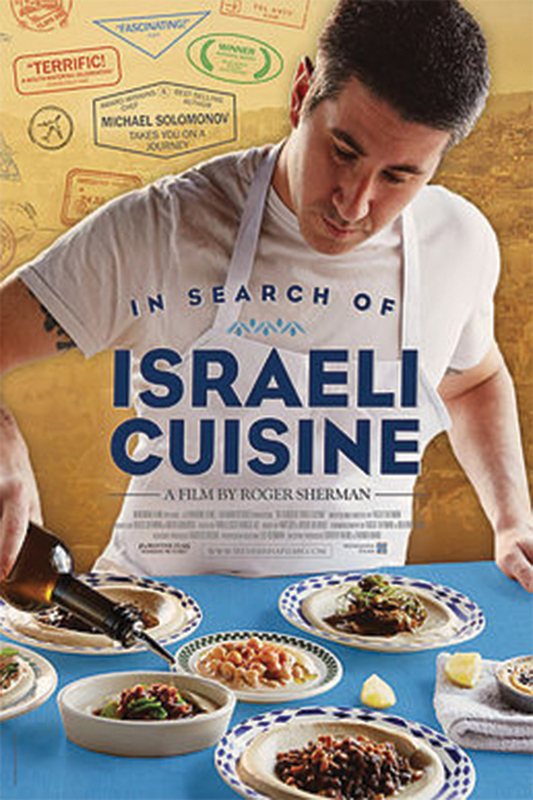 In Search of Israeli Cuisine is a portrait of the Israeli people told through food, putting a face on the culture of Israel. Profiling chefs, home cooks, farmers, vintners, and cheese makers drawn from the more than 100 cultures that make up Israel today – Jewish, Arab, Muslim, Christian, Druze – a rich, complex and human story emerges. Through scenes that are mostly cinema verité— interviews, farms, markets, restaurants, kitchens, landscapes, and history—audiences will discover that this hot, multi-cultural cuisine has developed only in the last 30 years. In that short time, Israel went from being one of the poorest countries in the world to one of the most advanced. Its sophistication mirrors the current state of the Israeli people and their food: secular, outward looking, and innovative. The chef/guide of In Search of Israeli Cuisine is Michael Solomonov, the James Beard award winning chef/owner of Zahav and a number of other restaurants in Philadelphia. His book Zahav: A World of Israeli Cuisine was recently released and is on the NYTimes bestseller list. Mike was born in Israel and grew up in the States. He’s smart, funny, self-deprecating, and very knowledgeable about the traditions and foods of Israel. Mike enters peoples’ lives, and their kitchens, and discusses their roots, inspirations, what their grandmothers cooked, how they’re preserving traditions and updating recipes with global influences.